the Sidekick Sport Models. Please state whether you have a 2 or 4 door model when ordering. 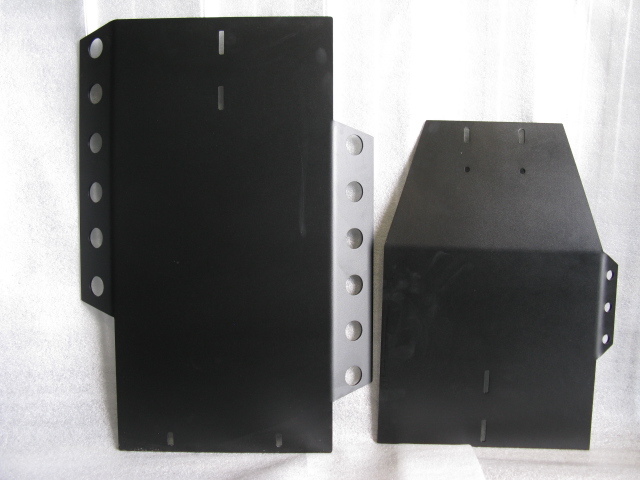 We now have Sidekick Sport (96-98) front bumpers available! Check out our new swing out rear tire carrier bumper! 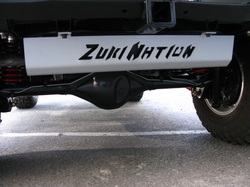 Add some style to your X90.....these bumpers were built exclusively for the Suzuki X90. No more fitting a different application bumper to your X90. These bumpers match body lines and do not leave big empty spaces and look out of place like the others do. Winch w/ removable solenoid box may be required. Minor drilling and sleeve mounting for brackets required. Minor trimming required for rear bumper. Fully formed and welded using premium material for longevity and durability, not to mention great looks! Front bumper shown with optional tow bar/ bolt on d-ring mount option. We have replaced our one piece plate bumper with our new one piece budget bumper. By no means a budget bumper because of quality, HD construction through out as well as our signature stylish look. 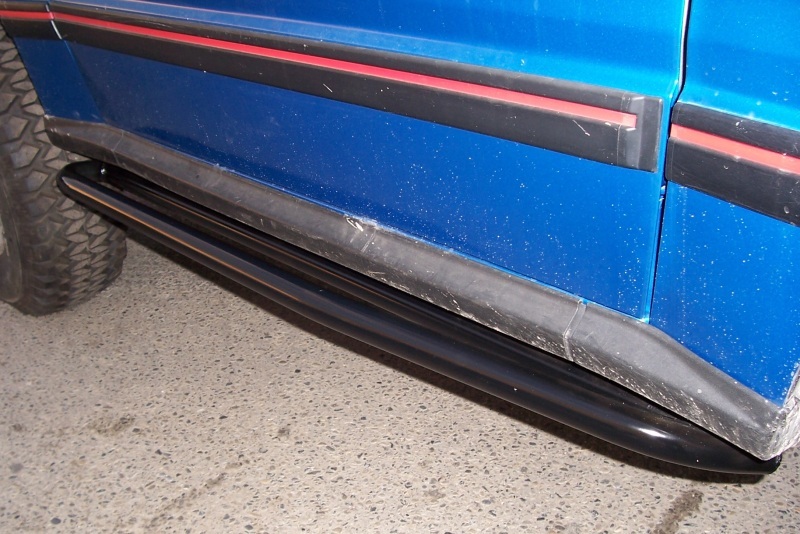 Improved manufacturing processes have allowed us to manufacture this bumper more cost effectively and therefore pass the savings directly to you, the customer. 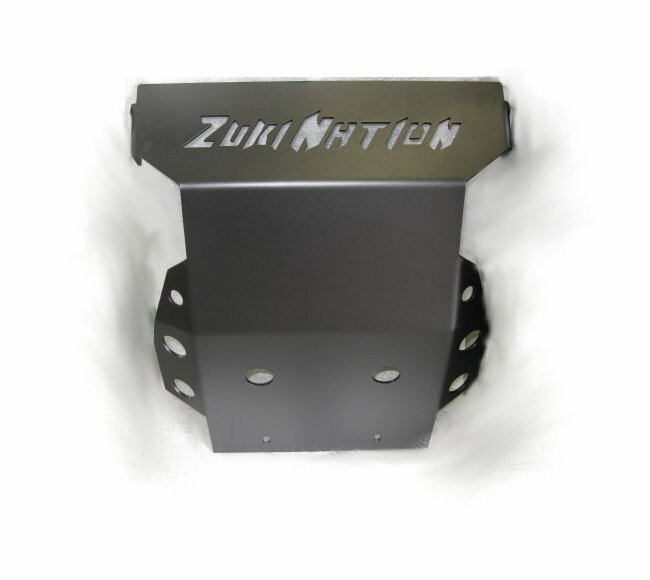 The same superior quality as our discontinued one piece rear bumper, but due to improved manufacturing processes we are able to provide additional savings to you the customer. *Caution* Never exceed factory tow specifications. Heavy duty roof rack, built with a combination of plate steel and tube. Highly functional and stylish. Pivots on front hinge for rear top removal. Mounts to side of truck and overhead targa bar. Multiple tie down strap points. A true basket style roof rack with full round perforated steel base. Great for carrying your extra gear! Comes with all brackets and hardware you need to mount. Heavy duty rack, built with a combination of plate steel and tube. Highly functional and stylish. 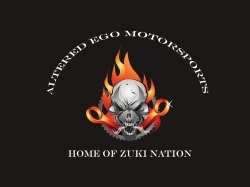 Provides full roof coverage. Multiple tie down strap points. A true basket style roof rack with a full perforated steel base. Great for carrying your extra gear! Mounts to the spare tire carrier and allows you to carry an extra fuel reserve! Fits 10L Jerry Can. Precision CNC cut from .125 and .188 wall thick material...extremely tough and very stylish. Fits very well inside spare tire. Bolts to outside of wheel or inside with reciever style pull pin. Extremely tough, durable, and stylish built with 3/16" material throughout. One piece design and completely bolt on. Provides protection from the front rad support to the front diff cross member. Works with drop diff applications. Has integrated side wings for added safety. Provides excellent protection on its own or combine as a modular system with our bellypan plate system. Built with the same quality and material as the 2 door skid plate, but for your 4 door application. 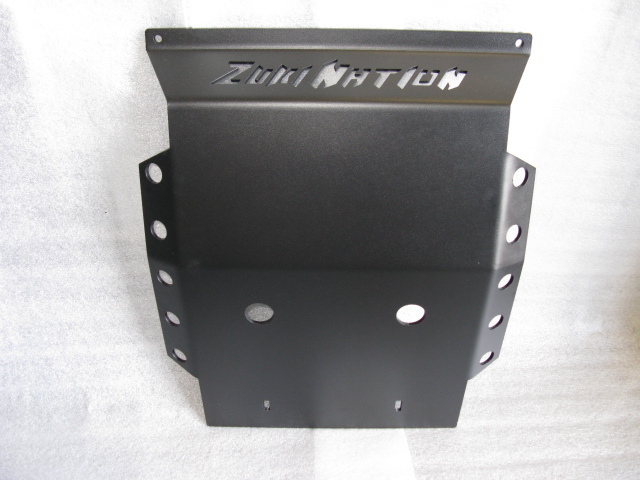 Excellent protection on its own or combine it with our bellypan skid plate system. Protect your rockers, especially on these models. Too much damage and doors don’t open…not good! Our ‘Trail Wedges’ provide protection for those vulnerable rockers, but also provide a convenient step for getting into those lifted trucks. Great looking design, tough construction and our unique wedge design keeps rocks, trees, and other trail obstacles off your body. Extremely nice pieces for the people who want style and good looks to go with strength and function. Built extremely tough using .140 wall material.